Leah Messer Caught in Cheating Scandal with Her New Boyfriend! Leah Messer's Secret New Boyfriend Revealed! 'Teen Mom' Crew Spills All on Cast Member's Secret Hookup! Leah Messer Getting Back Together With Jeremy Calvert?! Leah Messer Finally Goes Public About Getting Back With Her Ex! Jealousy or Spite? 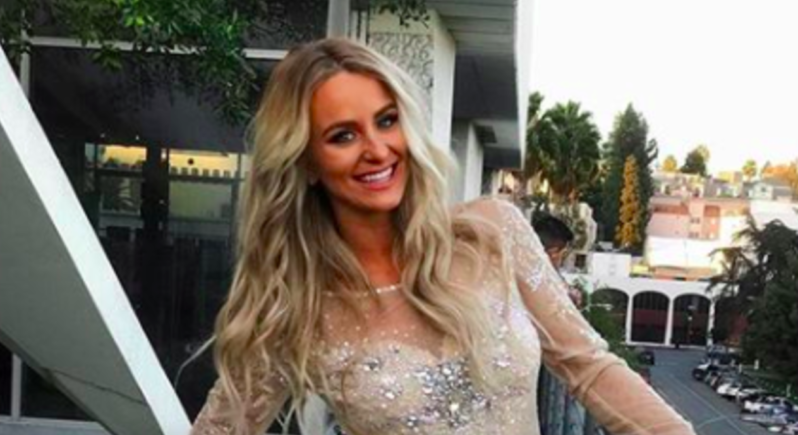 Leah Throws Shade at Ex-Hubby Jeremy and His New Girlfriend! 'Teen Mom' Star Reveals They're Getting Married?! Kailyn Lowry Spills the Truth About Leah's Secret Relationship!